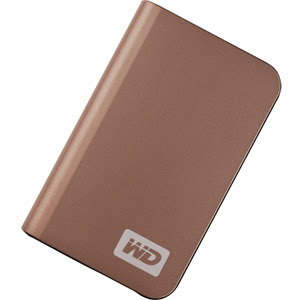 Will be getting one of these Western Digital's Passport(TM) Elite(TM) Portable Hard Disk (320 GB) some time in July or August. Such a handsome little fella. I choose bronze.